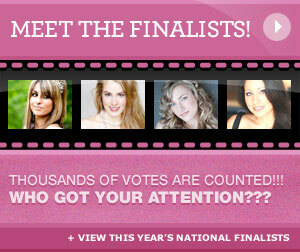 Miss Teenage Canada National Finalists keep getting recognized and achieving great things ! 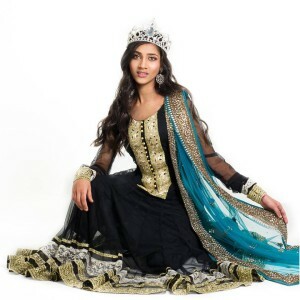 Aashritha Royyuru Miss Teenage Southern British Columbia 2014 has been granted the privilege to go to Toronto to welcome and honour The Prime Minister of India, Sri Narendra Modi ji. Representing the Indo-Canadian Youth of Canada as a Young Achiever. She will be accompanied by The Prime Minister of Canada, Stephen Harper to gratify his presence and the combining of two nations. WAY TO GO what an amazing opportunity and experience! She was the youngest delegate winning her title at the age of 13 last year! MTC is very proud of you and look forward to seeing what the future holds for you!